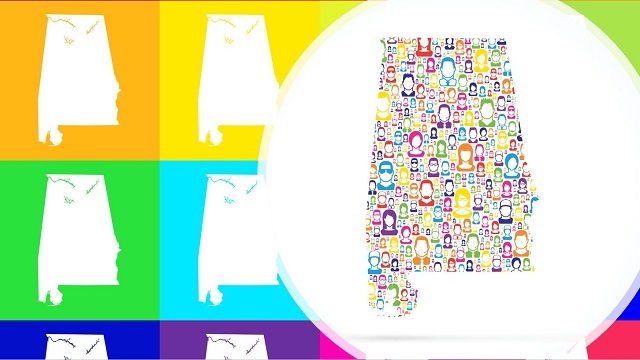 The next official U.S. census is still a year away, but it’s already on the minds of Alabama leaders who worry the state may not get accurately counted. 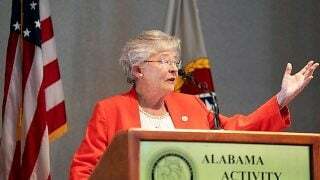 It was on the mind of Alabama Commerce Secretary Greg Canfield this week when he addressed state economic developers at the Economic Development Association of Alabama’s 2019 Winter Conference. Why is this an economic development issue? Because federal funds for everything from education and workforce development to fire protection and healthcare funding can be affected by population counts from the census. It also could mean Alabama loses a seat in Congress. Canfield may be justified in his concern. 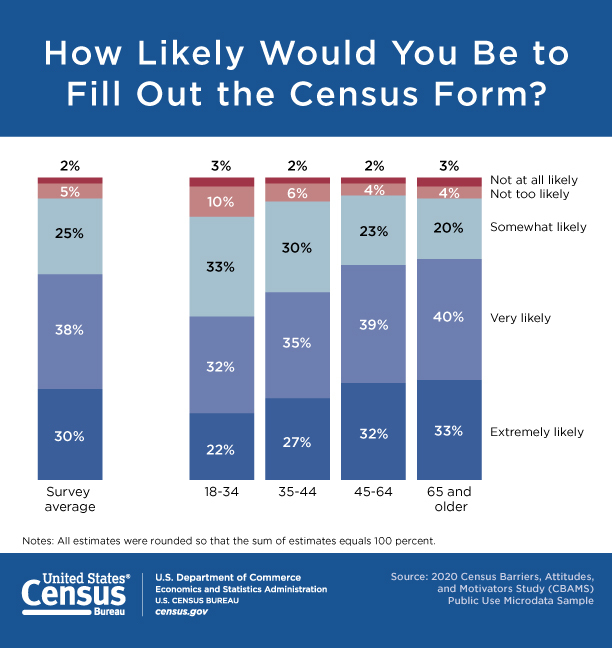 The U.S. Census Bureau did a survey last year and found that only 68 percent of the nation is “very likely” or “extremely likely” to participate in the 2020 census. The numbers were even worse for younger members of the population. Only 54 percent of those age 18-34 and 62 percent of those age 35-44 were very or extremely likely to take part. A U.S. Census Bureau report found that many of those in focus groups who do not expect to participate don’t see it as that important or feel they don’t have the time to fill out census forms. Others feel like the census doesn’t matter to them, so why bother? Such reactions are a wake-up call to those who rely on federal dollars to elevate the state, and you can bet that Canfield’s voice won’t be the only one you hear talking about the census this year. The most recurring theme from the EDAA 2019 Winter Conference centered on finding workers to fill current and future jobs. Didi Caldwell, founding principal of Greenville, S.C.-based Global Location Strategies, said more companies are choosing sites for expansion or relocation based on workforce-related issues. She said she sees cases where companies go after workers with incentives in much the same way they have gone after companies. Incentives like offering a down payment on a home or paying off student loans are becoming more common, she said, especially among those professions communities need most. Rebecca Gehman of Development Counsellors International said communities must market themselves to talent because workforce is so crucial to economic development and growing the numbers organically isn’t always feasible. She likened most workforce development efforts that start with K-12 education to using a slow-cooker when a microwave is what’s required. The good news, she said, is that most younger workers are not that much different from older ones when it comes to being motivated by money, opportunity, cost of living and other factors in choosing a job and a community. The biggest change in economic development, Gehman said, is that economic developers no longer worry just about recruiting companies and jobs, they also have to help fill them. 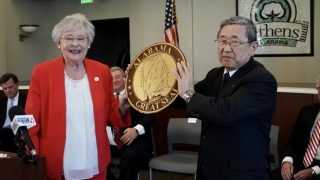 It’s a craft that Alabama has been honing since it recruited Mercedes-Benz in 1993 and used the Alabama Industrial Training Development program to train and fill jobs. AIDT was once the silver bullet that the state used to seal the major economic development deals. 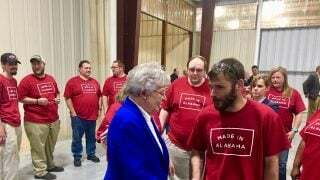 Today, it’s the axle turning the wheel of workforce development that is crucial in keeping the state on its current successful roll. 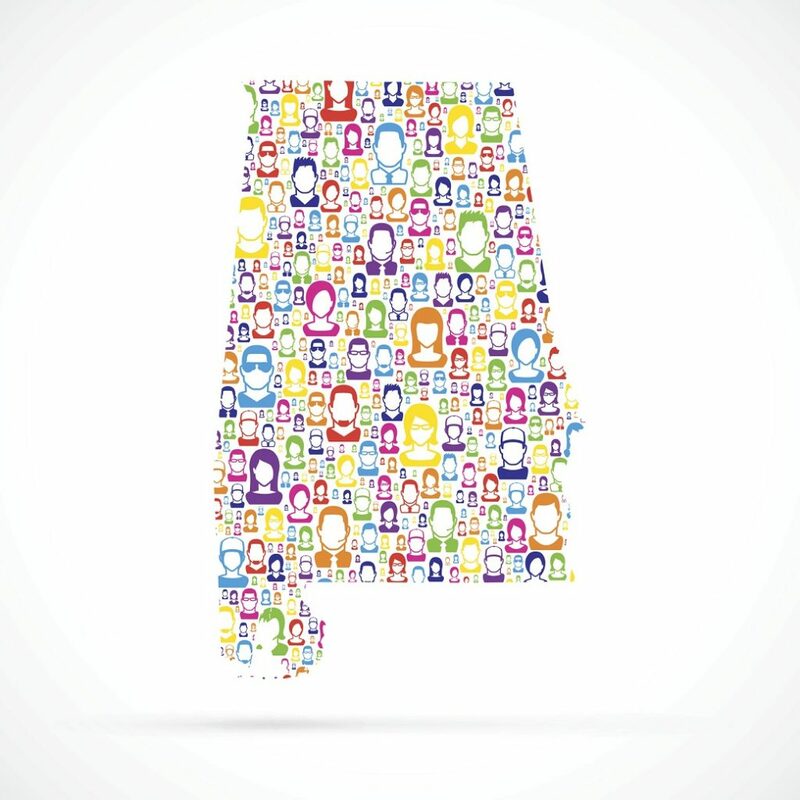 Michael Tomberlin is editor of Alabama NewsCenter and a veteran journalist who has covered economic development and business in the state for more than 20 years. Tomberlin’s Take is a column where he takes a closer look at a business or economic development issue.